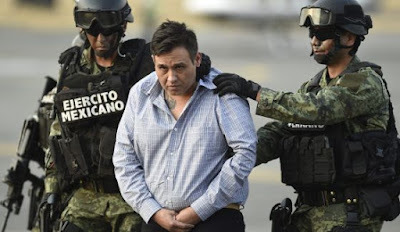 Mexican drug cartel leader Juan Francisco Trevino Chavez was sentenced to five life prison terms plus 20 years. He was convicted in July of possession with intent to distribute cocaine and conspiracy. 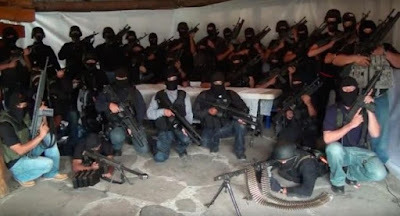 Trevino is considered to have been the last leader of the Los Zetas cartel before it fragmented into the Cartel del Noreste. "No cooperation, so no consideration," the judge said from the bench. Trevino is responsible for as many as 134 killings. 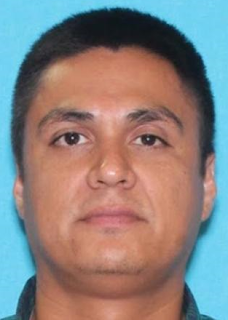 Trevino was a member of the Los Zetas operating primarily in the Mexican corridors of Nuevo Laredo, Tamaulipas, Ciudad Acuna and Piedras Negras, Coahuila. Over a decade, he shipped as much as 250k kilograms of cocaine into the U.S worth $1.8 billion.